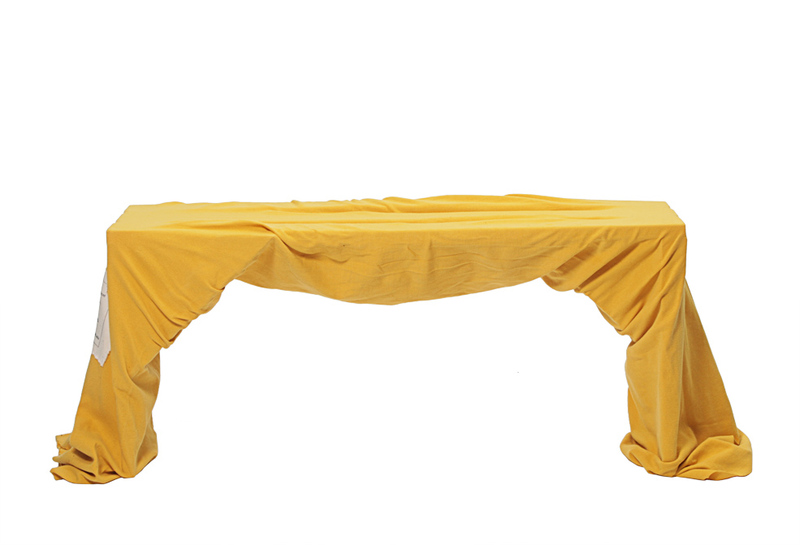 Bench in stretch fabric covering a simple wooden construction. Produced by dancers during the performance Härmapan. Comes with a DVD documentation of the danceperformance showing the actual making of the object. One off. Size:1000×250×450mm.